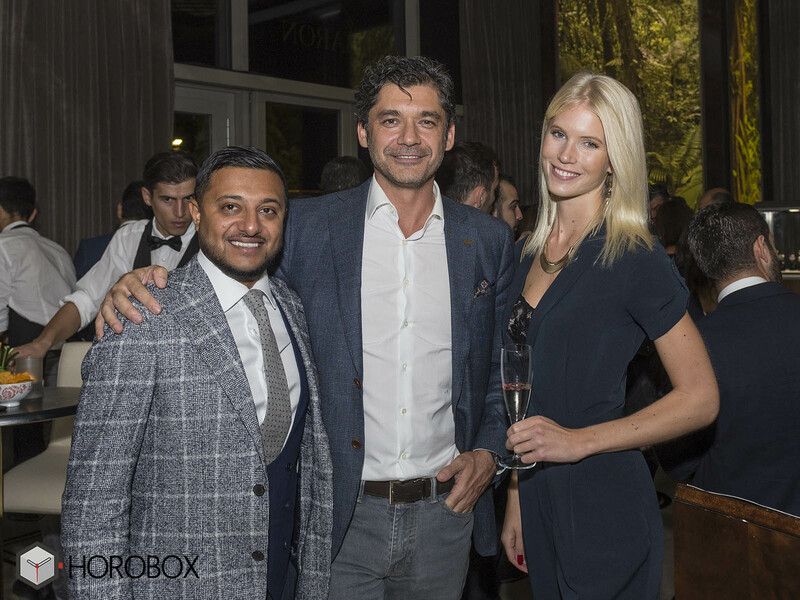 We had an enjoyable conversation with Anish Bhatt, the owner of the Instagram account “watchanish”, which became a phenomenon for the world of luxury watches world. 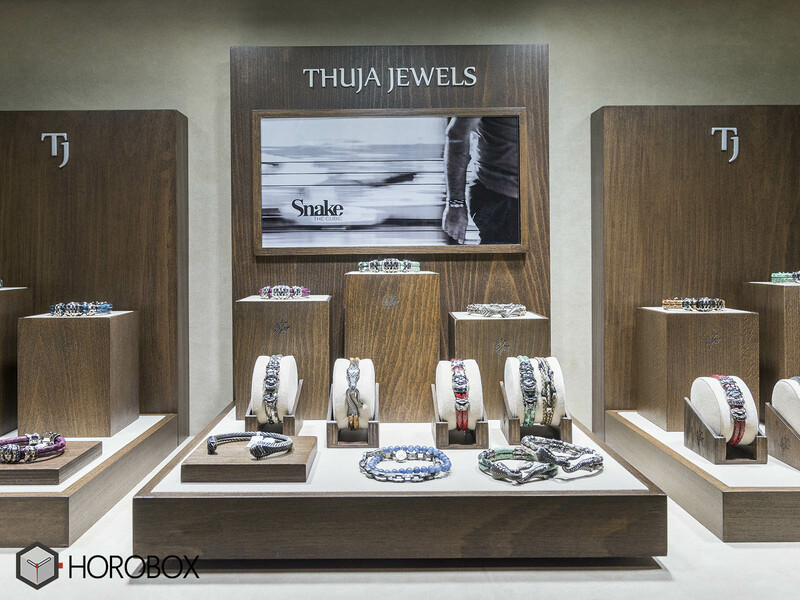 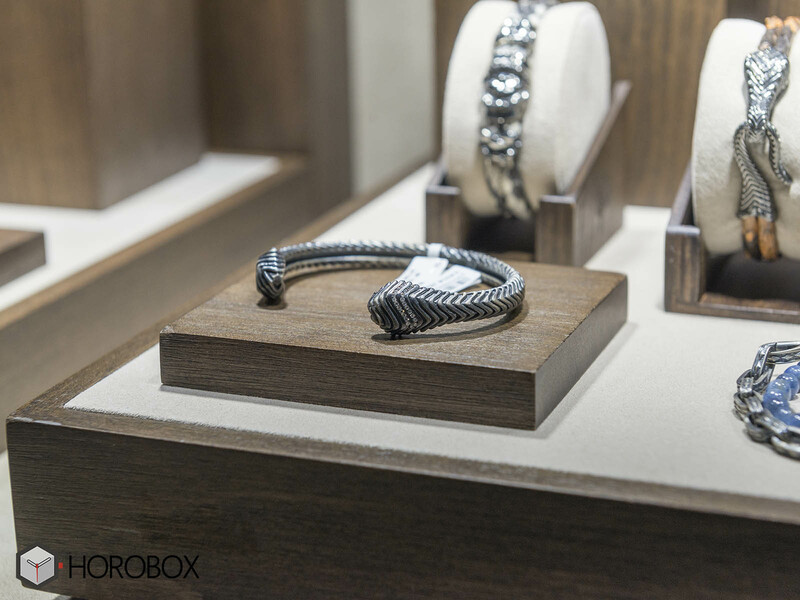 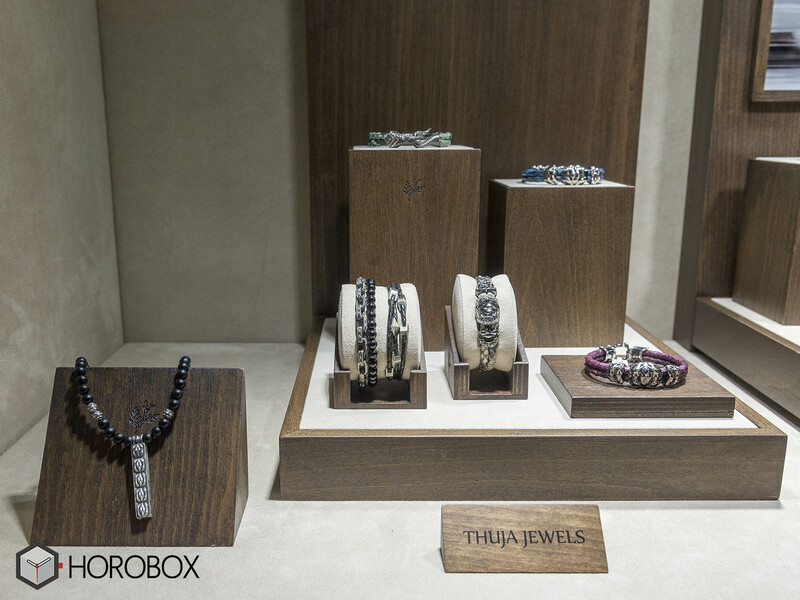 We had the opportunity to talk with Anish Bhatt about his lifestyle, the latest trends in men’s jewellery, during the special event hosted by Thuja Jewels and Franck Muller. 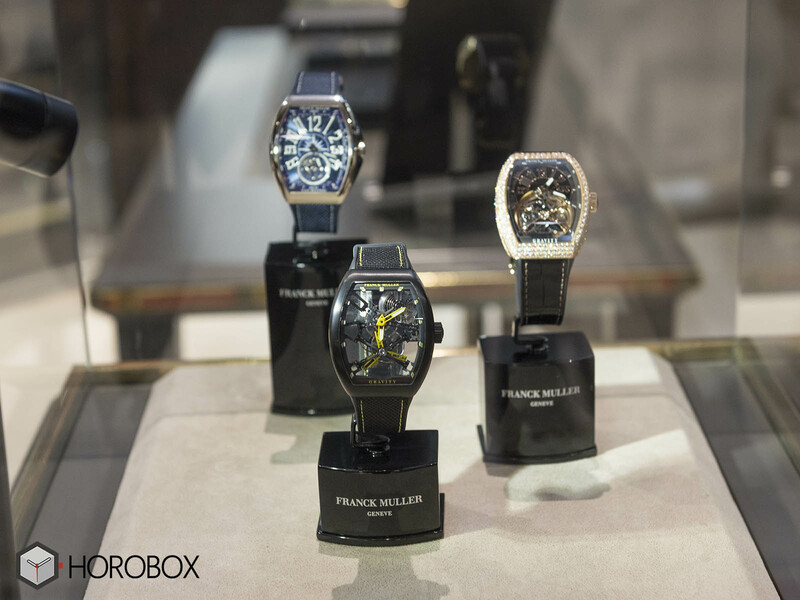 We have also talked about the current market position and latest models of Frank Muller with Anish Bhatt, who started as an ordinary Instagram account but soon got almost 2 million followers making him a true social media phenomenon in the world of watches. 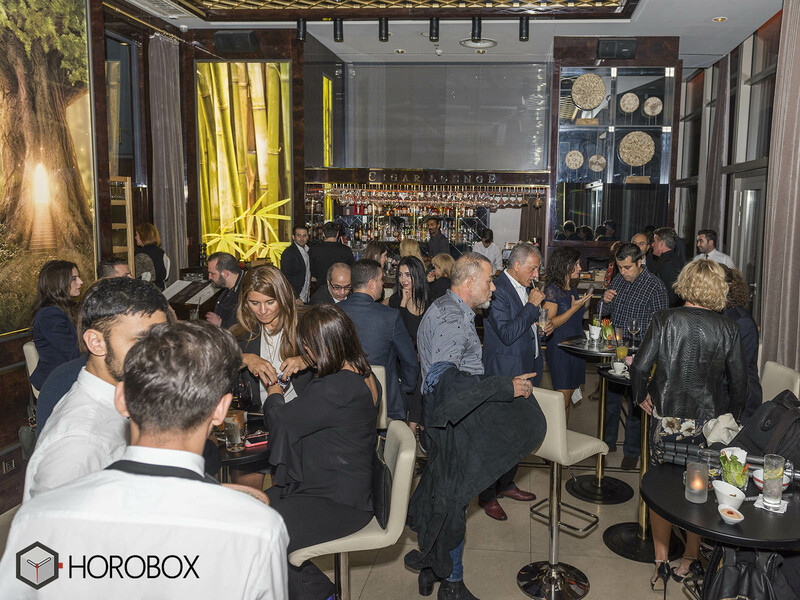 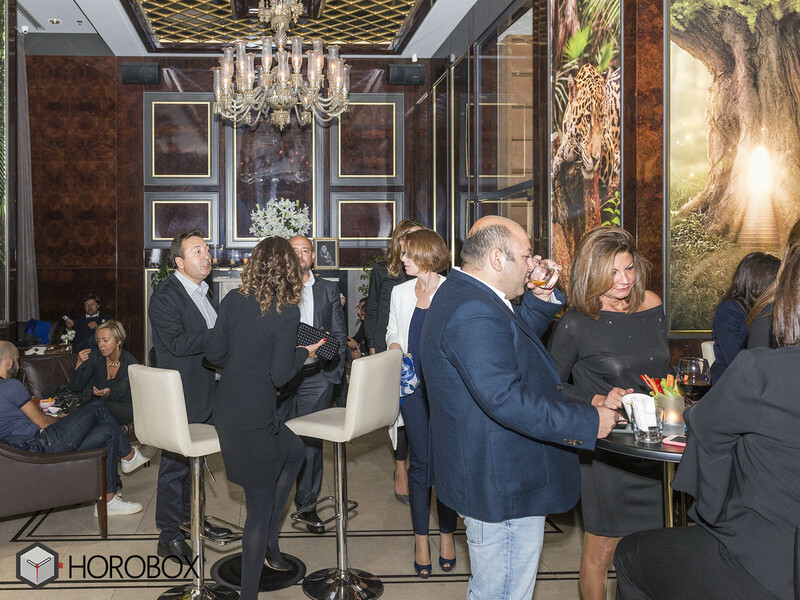 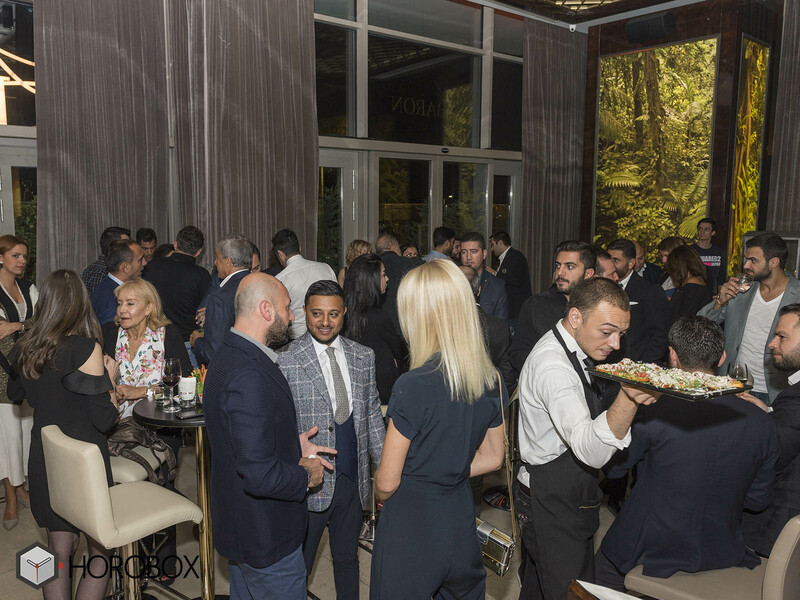 We leave you with Emre Şişman's exclusive photos from the event, which was hosted by Thuja Jewels, Franck Muller and Greenwich.